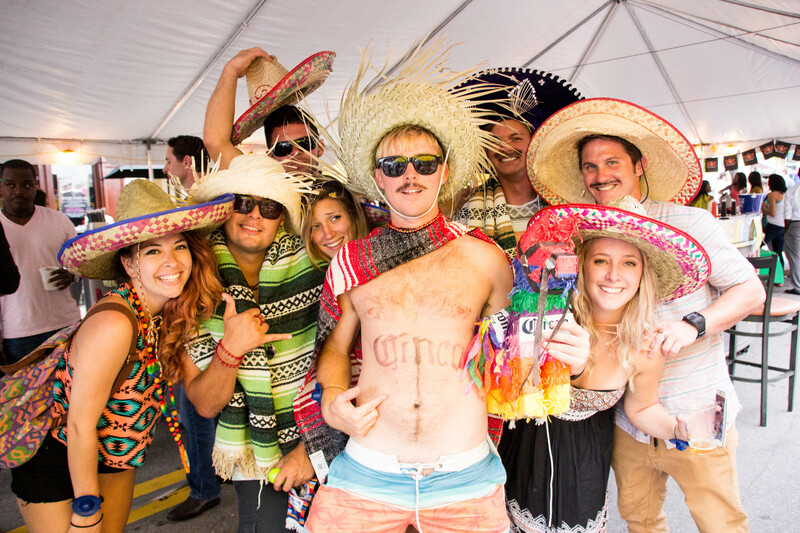 Cinco de Mayo is one of the best drinking days of the year. Cinco de Drinko as it is called in many circles, is a day to pound booze and celebrate Mexican heritage even if you know nothing of its nature. Falling just before the end of the school year, chances are you have given up on class and want to just coast through finals at this point. The weather is warmer, and every day is seemingly a perfect day drinking day. This year Cinco de Mayo falls on a Thursday, which is basically the weekend, and Thursdays are a staple drinking day anyways. There is no reason to not get obliterated with your friends, so take advantage of this unofficial but official holiday, and do one of these fun activities to make the most. Nothing says day drinking and celebrating a holiday like hitting the beach. 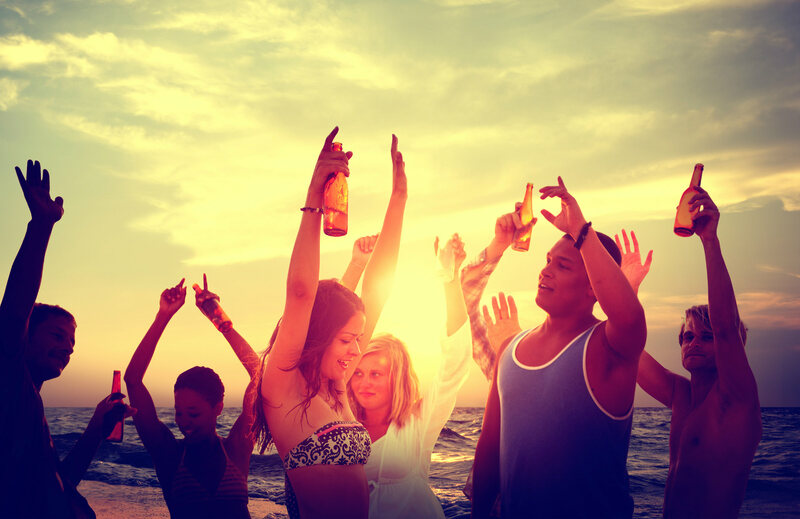 Load up a cooler with Mexican beer and tequila, throw on the bathing suit, and get that springtime May tan on with your friends. You’ll be hammered lying face down in the sand by 2pm, and it will all be worth it. Why? Because it is celebrating Mexico, celebrating another school year, and it reminds you of Spring Break. Nothing can really beat that. Just make sure you pack that sunblock because we all know you haven’t seen the sun all winter besides Spring Break, and you don’t want to be the purple guy at the bar for the weekend. Day parties in college are the best thing in the world. Day parties during the week? Just topped the previous sentence. Cinco de Drinko IS day drinking, so you best believe you are taking advantage of it. Think of it as homecoming, where you wake up and are slamming booze by 9am. Maybe get in the Mexican spirit and cook up a burrito to fuel your body for the day, breakfast burrito of course. Toss on your sombrero, slap on a fake mustache, and invite everyone over for a keg of Corona and hang a piñata to drunkenly smash. Now this is a dangerous, but a delicious diet to embark upon for the day. Only allowing these three things into your body for a 24 hour span is a challenge, and you will pay the price the next day, but it will be worth it. Think of the stories you will have afterward, and the legend you will become. Okay okay, toss in a bottle of water here and there just so you don’t die, but that’s it. Get your friends to join along, and chances are neither of you will ever want any of these three items again. But let’s be honest, a day full of tacos is literally a dream, and you are going to live this dream. Every second of it will be worth it, so take advantage. Plus, you can slug Coronas like you are getting paid to do it, so might as well fill the belly with the good stuff. Good luck to all of you, and Godspeed.